The exceptional freedoms granted to the Portuguese Jews who began settling in the Netherlands at the very end of the sixteenth century are well known, not only to scholars but to the wider educated public. 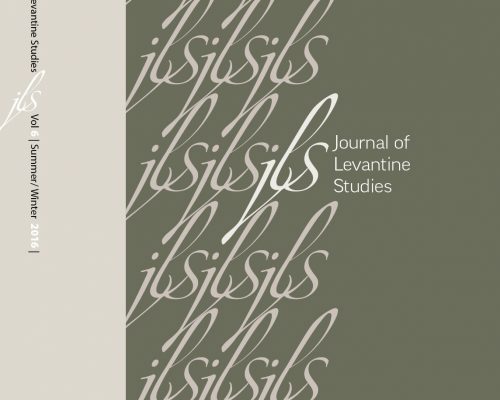 This article addresses a development scholars have not, however, examined: how Portuguese Jews in the Netherlands came to grasp their new freedoms as an expression of universal political values (rather than mere largesse), and—most significantly—to identify with those values. This requires understanding the essentially religious and ethnocentric meaning of “freedom” in traditional Jewish discourse, where it is presented not as a good in itself but as an instrumental good, in that it facilitated the Jewish people’s proper service of God. Members of the communal elite who had immigrated from Portugal and Spain would have been familiar with the terms liberdade and libertad as abstractions of Iberian political philosophy with no practical significance. But in Amsterdam they would have become familiar with an idea of liberty as a universal right in matters of conscience that pertained to all subjects of a realm, and with an early form of civil religion that embedded the concept of liberty in a uniquely Dutch religiopolitical discourse. A close look at texts generated by Portuguese Jews in seventeenth-century Amsterdam reveals how members of the communal elite came to embrace (at least publicly) a concept of liberty in its universal political meaning, conflating it with a traditional Jewish narrative in a way that dovetailed with the emerging Dutch national narrative.